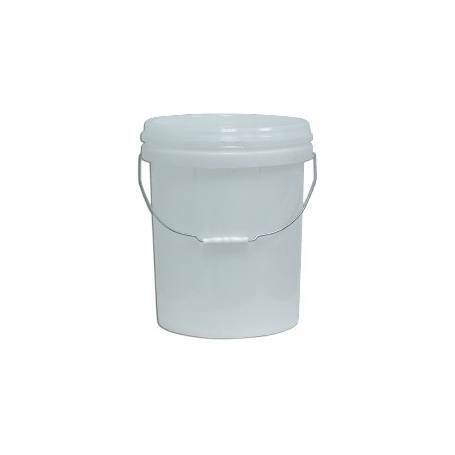 This heavy duty constructed plastic 20 litre pail is ideal to store your laundry powder, dry foods, dog biscuits or liquids. The pail is recyclable, has a secure tamper evident lid and is of food grade plastic. Complete with a handle they are easy to carry and are stackable.